Thank you for using the Canon CAPT Printer Driver for Linux. 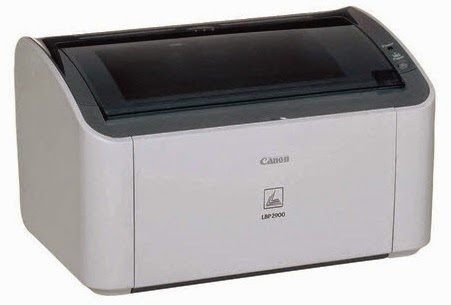 This CAPT printer driver provides printing functions for Canon LBP printers operating under the CUPS (Common Unix Printing System) environment, a printing system that functions on Linux operating systems. This Software and Related Information are independently developed by Canon and distributed by your Canon local company. Canon (as a manufacturer of printers supporting this Software and Related Information) and your Canon local company (as a distributor), will not respond to any inquiries about this Software or Related Information. However, any inquiries about printer repair, consumable supplies, and devices should be directed to your Canon local company. and which software programs are listed in Schedules 1 of Exhibit attached hereto.